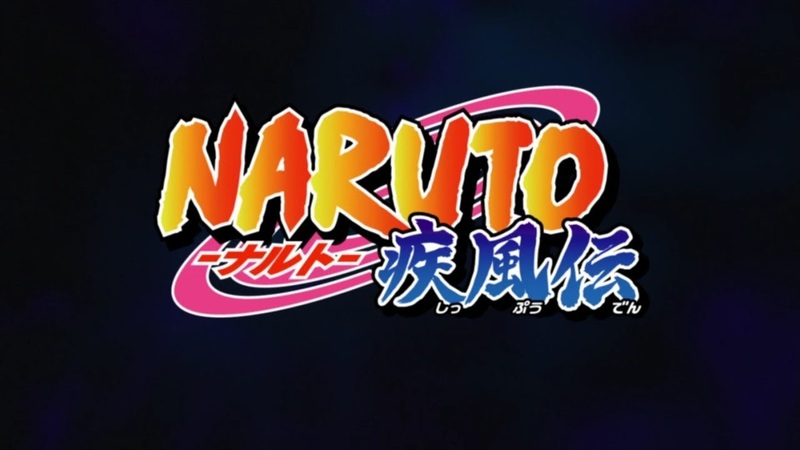 AlterNaruto Filler Shippuuden continues. The Sasuke Pursuit arc involves Danzo's ANBU Root agents. Episode 444 - "The Jiraiya Ninja Scrolls: Naruto the Hero - Leaving the Village"
Tsunade has totally disappeared as the reader of this story. It's going to be a long Winter for Naruto fans. New End Credits song, but same old Opening. Instead of Orochimaru's followers interfering with the Sasuke pursuit, it's Danzo's supposedly disbanded ANBU Root faction ensuring Sasuke's escape. Kushina continues to be my favorite part of this whole train wreck. I liked how she stormed into Minato's office totally evading all the patrols enforcing a curfew. Danzo's handpicked Root members are going to look very familiar when those masks come off. I can make out Anko, Sai, Yuugao and maybe a surprise in a younger Yamato/Kinoe/Tenzo. Having Naruto and Shikamaru being the only two pursuers was never going to succeed. Thank goodness we'll get some fun action with Team Guy. Next time, the members of Akatsuki get involved somehow.